**This is a one day only tour JUNE 20th**: This will be a tour like no other!! 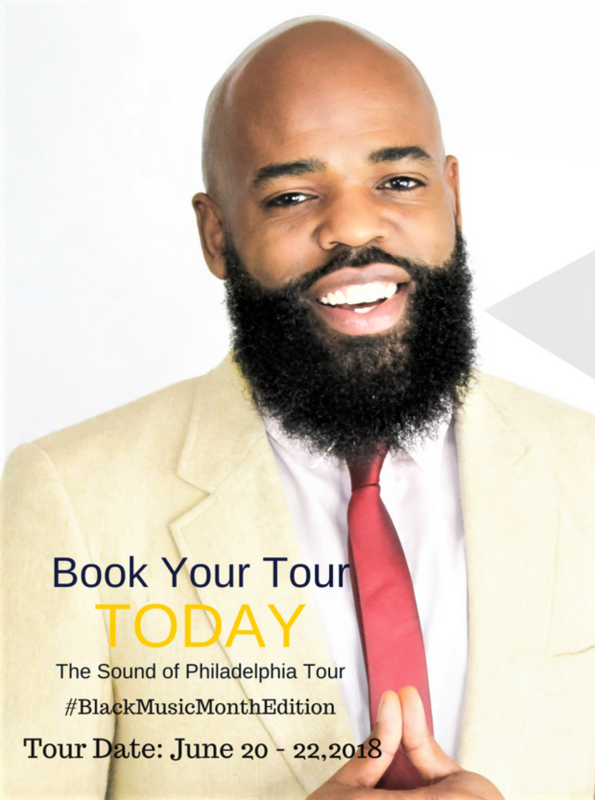 You will enjoy The Sound of Philadelphia Tour, where I will take you to some of Philly's historic arts and musical gems. 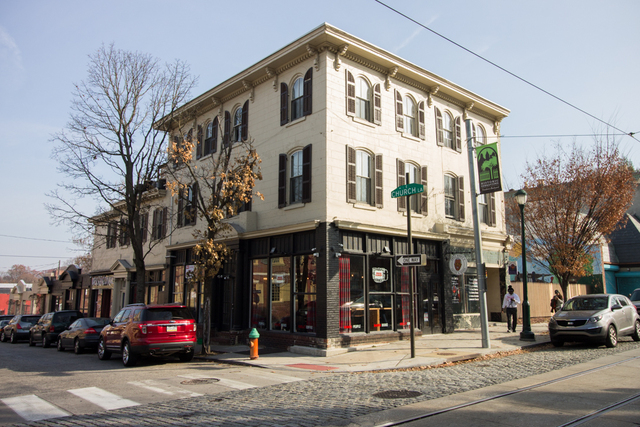 Many creative sounds are heard throughout the city of Philadelphia. 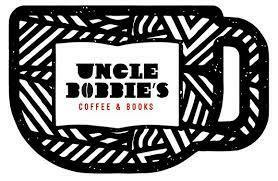 We will start in the budding Germantown section of Philadelphia, where we will meet for coffee or tea at Uncle Bobbies Bookstore. 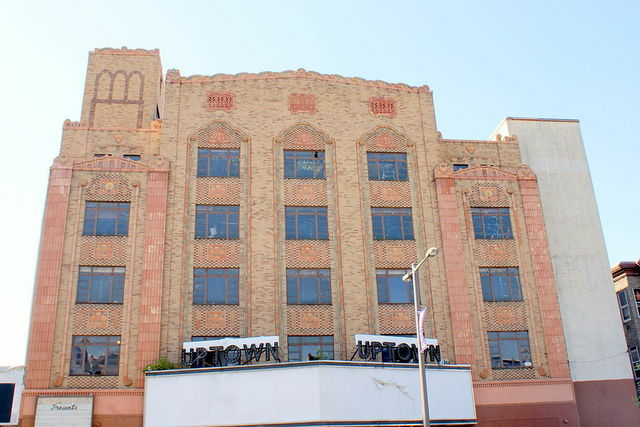 From there, we will take you on a tour where you will explore the inside of the legendary Uptown Theater, founded in 1920. 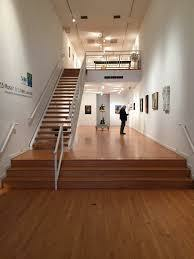 The President of the theater has prepared a tour that will take us through the history of The Uptown. 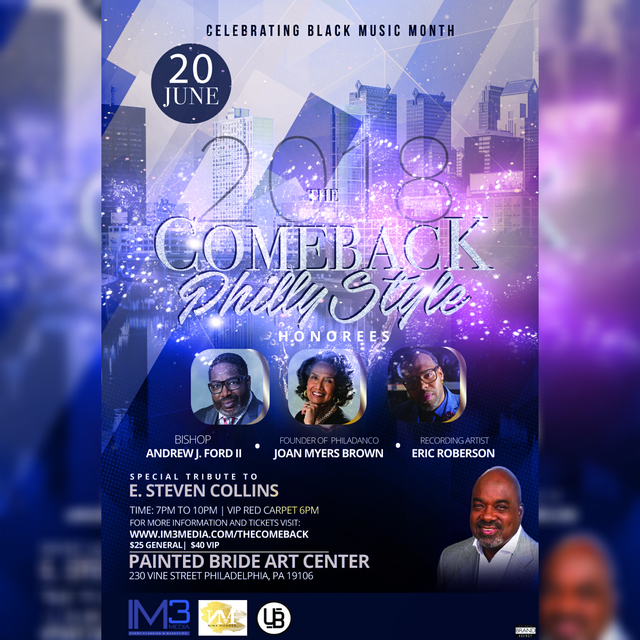 Following this tour, starting at 7pm [7p-9p], you will join me as my guest at the 2018 The Comeback "Philly Style" musical event where we are honoring contributors in Black Music for all their work in the industry. 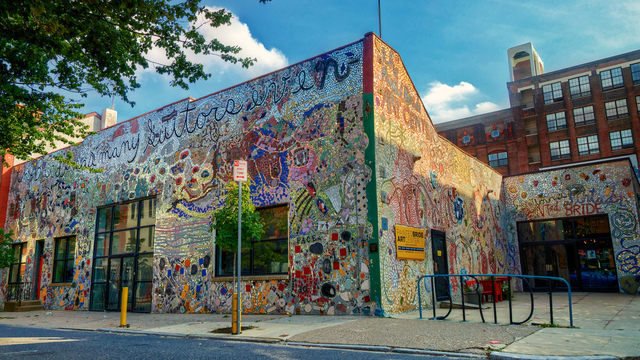 The event will take place at the Painted Pride Event Center (Event specific to June 20th). Hello, My name is Isaac and I go by the name Izzy Ike over on social media. Coined the name Mr. Socialite, I am also known for all things music. 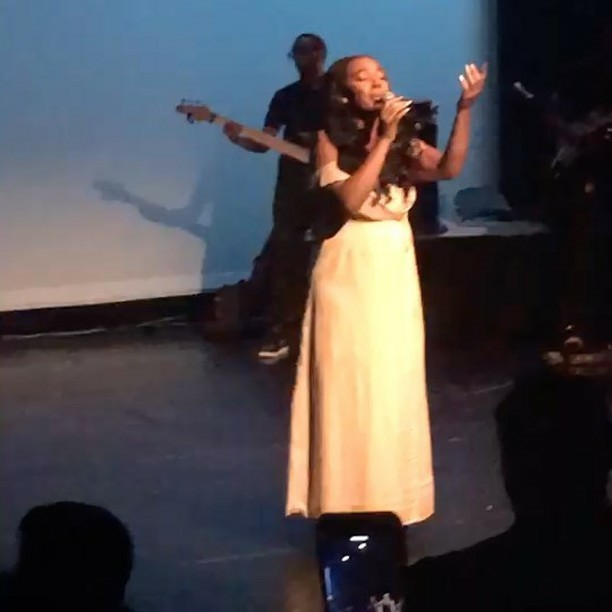 I am the founder and creator of The Comeback "Philly Style" -noted for becoming a critically-acclaimed musical showcase and awards ceremony dedicated to preserving the legacies of Philadelphia’s soul music artists in addition to its key contributors. 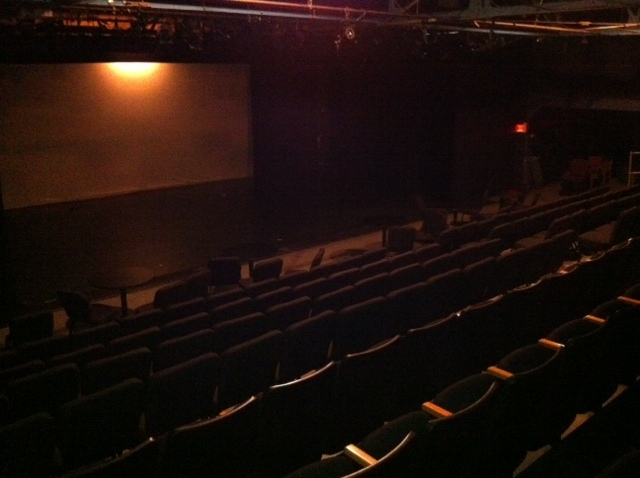 I current sit on the board of the legendary Philadelphia Uptown Theater. 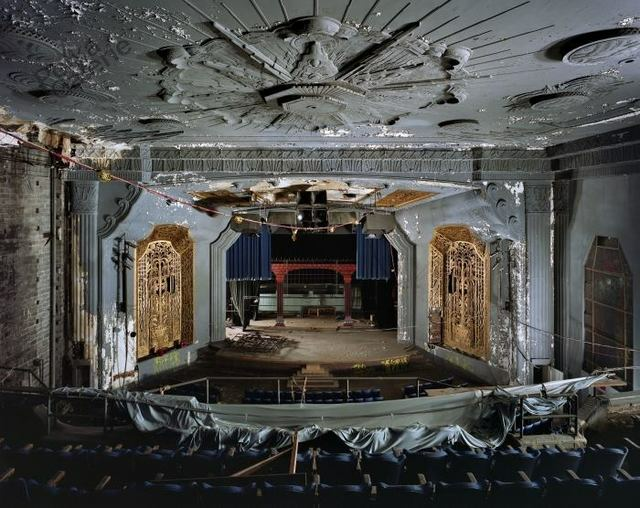 This theater is Philadelphia's Showtime at the Apollo. My background in producing live music productions and event planning for various events in Philadelphia.